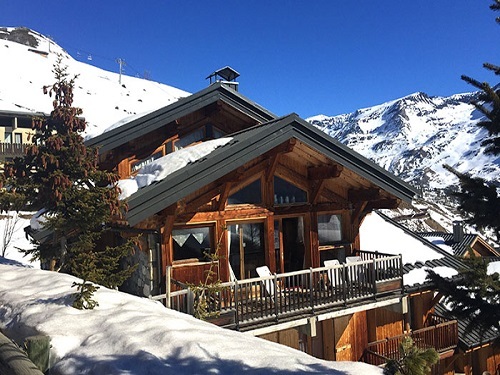 Self catered Argentiere 986 is a 5 bedroom ski apartment that can comfortably accommodate 12 people. Conveniently located near to the pistes of the French ski resort of Argentiere it is available on a Self catering basis. The property also features a Fireplace, TV and Wifi. A 8-bedroom ski chalet which can sleep 16, situated in the ski resort of Argentiere in France. Catered Chalets Argentiere has a Sauna, Hot tub, Fireplace, TV and Wifi, and is available for holiday rent on a Catered basis. Conveniently located near to the pistes of the French resort of Argentiere. Le Plan des Reines has 2 bedrooms and can accommodate upto 6 people on a Self catering basis. This apartment also features a Fireplace, TV and Wifi. Grand Roc is a 1 bedroom apartment that can comfortably accommodate 4 people. 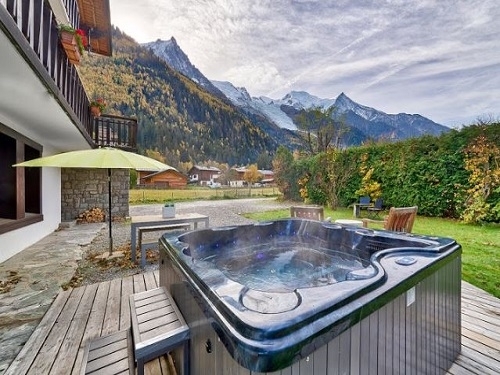 Located in the French resort of Argentiere it is available on a Self catering basis. The property also features a TV and Wifi. Offering holiday accommodation in Argentiere on a Self catering basis, Chalet Le Tour is a 2 bedroom apartment that can comfortably accommodate 5 people. The property also features a TV and Wifi. Lognan is located in the French resort of Argentiere. This apartment has 1 bedroom and can accommodate upto 3 people on a Room only basis. The property also features a TV and Wifi.